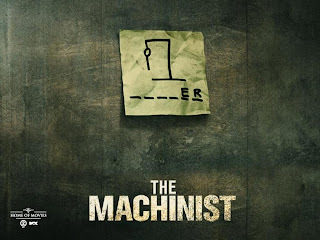 An extremely underweight machinist who suffers from insomniac is loosing his mind. Trevor Reznik hasn't slept for an entire year and starts seeing things that aren't there. During his work an accident occures. He knows that he is the cause of this, but claims to have been distracted by a mysterious man. Who is this man and what is the cause of this insomniac? 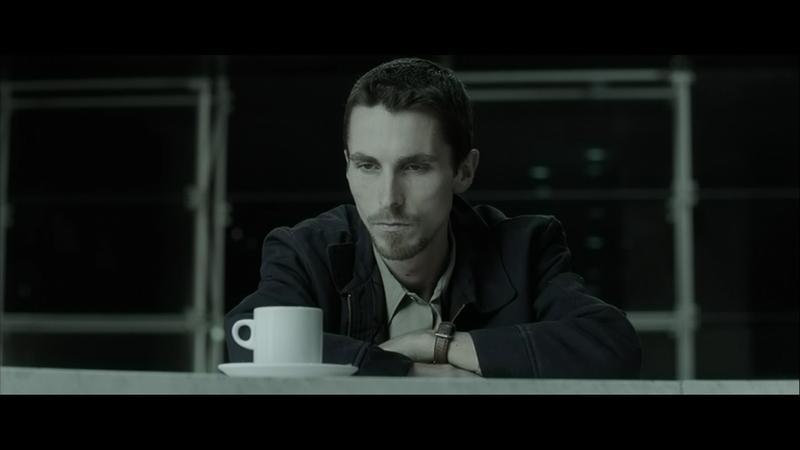 NOTE: Bale reduced his bodymass to 54 kilograms for this role. 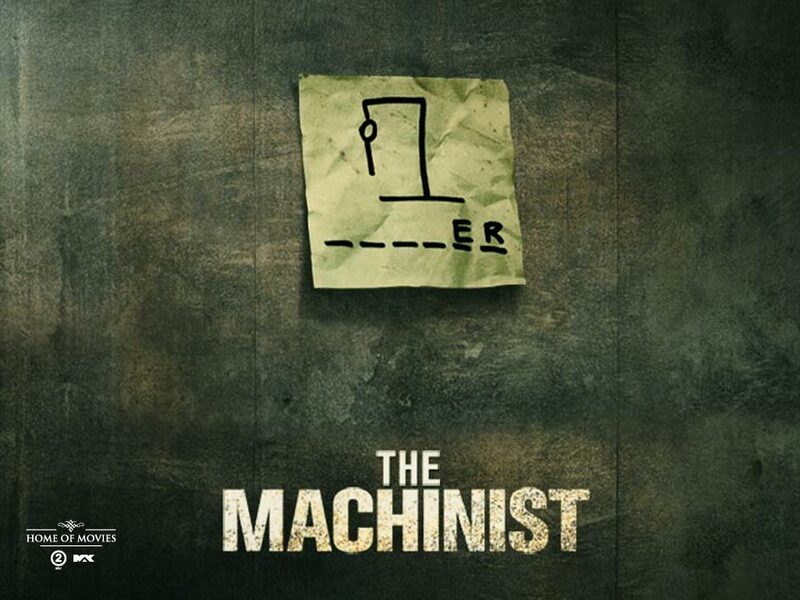 It`s a good movie indeed and Bale is an incredible actor.